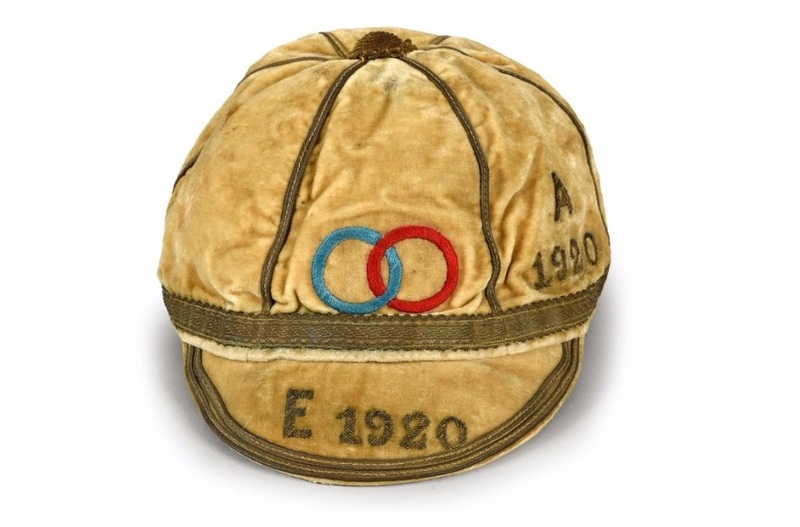 Adolphe Jaureguy was born on 18th February 1898, A Winger by trade represented France on 31 Occasions between 1920-29, Captaining the side 12 times, scoring 14 tries in the process. 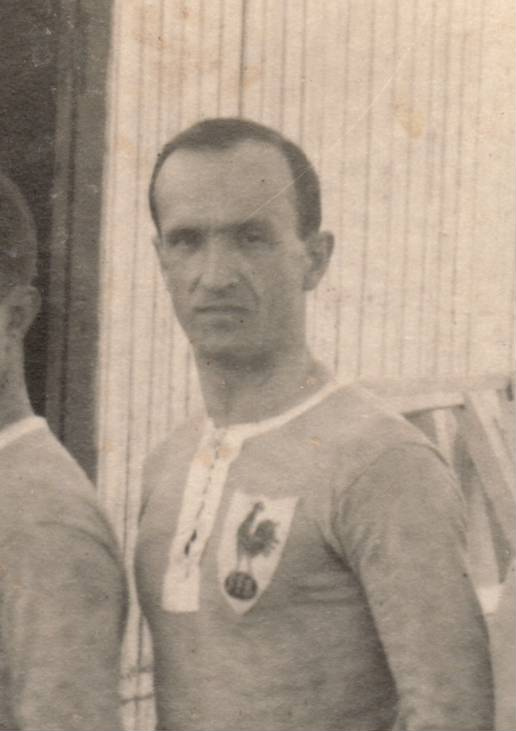 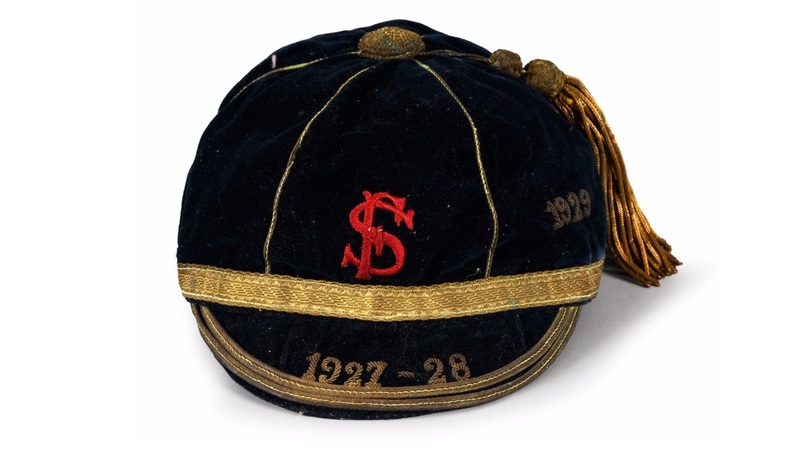 He won a Silver medal as a member of the French team beaten by the USA in the Olympics Rugby Final played at the Stade Colombes Stadium ‘Paris’ in 1924. 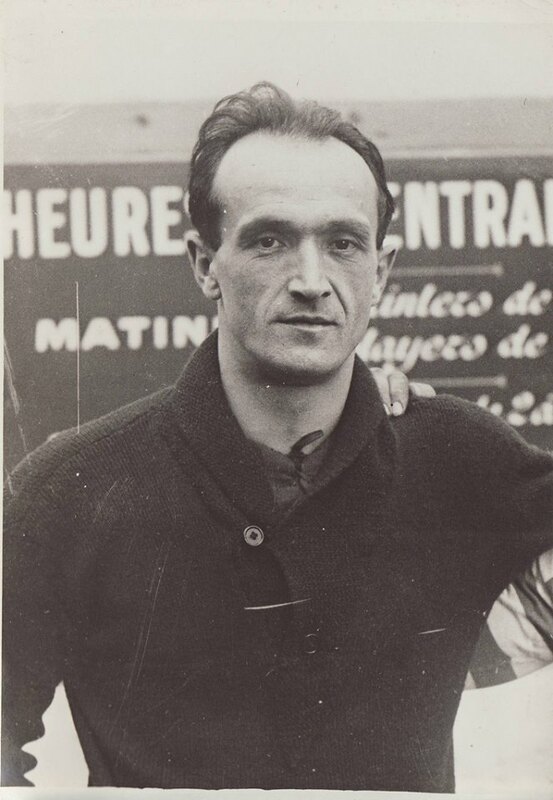 He also played for some of France’s biggest clubs in Racing CF, Tarbes, Toulouse & Stade Francais.